An emotional Andy Murray is planning to bid farewell to tennis at Wimbledon, if the injury-ravaged star makes it that far. Murray dropped a bombshell just days out from the year's opening grand slam, the tearful former world number one revealing the Australian Open could be his last tournament due to his troublesome hip. 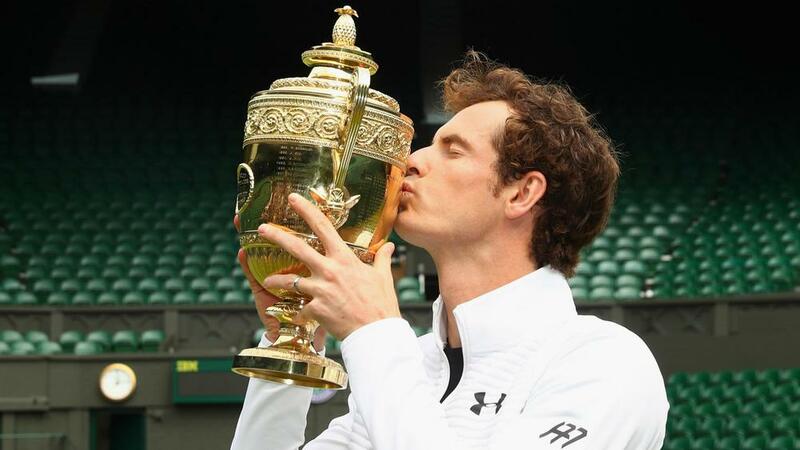 9 – The year 2016 was Murray's most successful on tour, with the Scotsman winning nine trophies, including Wimbledon, the Paris, Shanghai and Rome Masters as well as the ATP Finals and a gold medal at the Olympic Games in Rio.